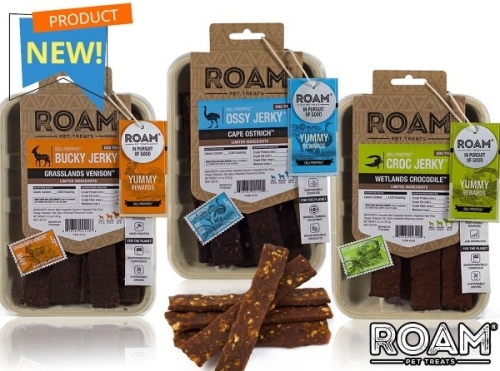 Roam novel protein dog treats. 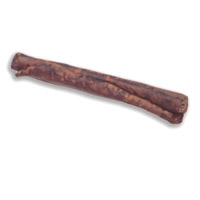 Chew bones, treat slices and jerky strips from Cape Ostrich, Grasslands Venison and Wetlands Crocodile. 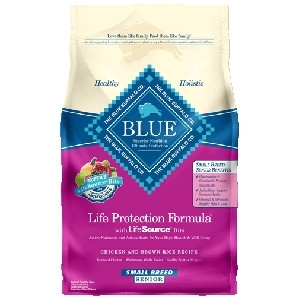 Your dog will have it all with the new bakery line. 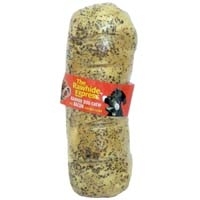 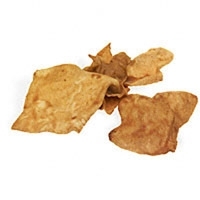 The Rawhide Express by Lennox combines the best rawhide with a flavor that you know is extremely difficult to resist, bacon, to produce a baguette, a loaf of bread or a sausage roll which your dog can have for breakfast, lunch, or dinner. 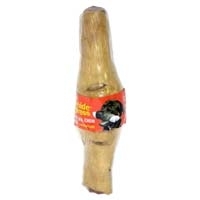 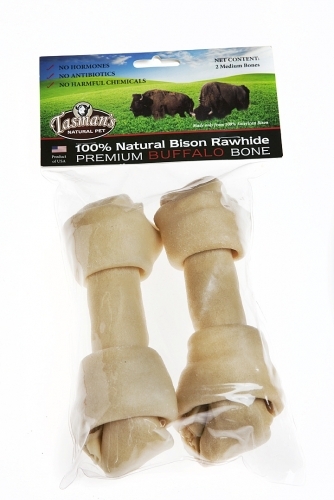 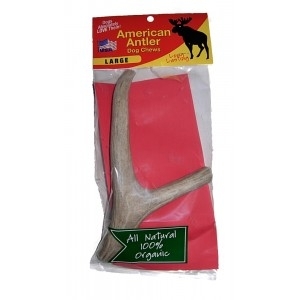 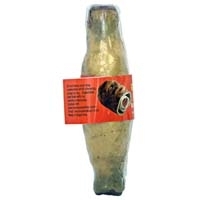 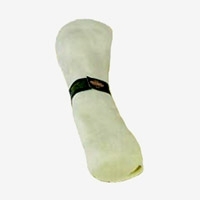 Naturally white unflavored rawhide. 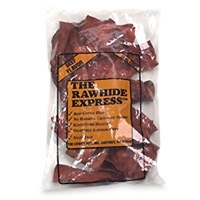 The Rawhide Express dog chews in all shapes, sizes and flavors are a long lasting chew that make a great reward for your dog. 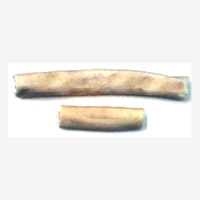 They keep gums healthy, are fully digestible, all natural, with no toxic or harmful chemicals, and won't stain. 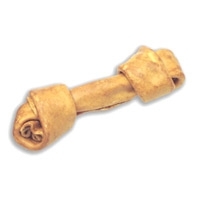 Large rolled rawhide for extra large dogs. 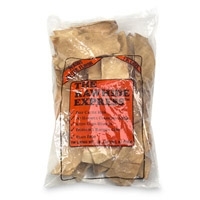 The Rawhide Express dog chews in all shapes, sizes and flavors are a long lasting chew that make a great reward for your dog. 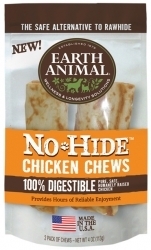 They keep gums healthy, are fully digestible, all natural, with no toxic or harmful chemicals, and won't stain. 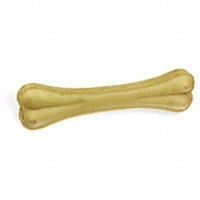 Made from wholesome ingredients and natural flavors, these dog treats are delicious, gluten-free and made in the USA. 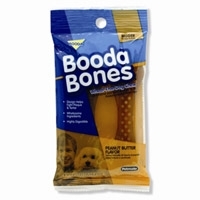 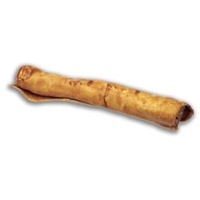 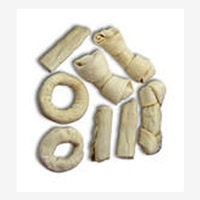 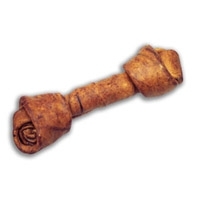 The knobby, textured surface of Booda Bones® helps remove tartar buildup and plaque from dogs’ teeth as they chew.